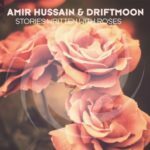 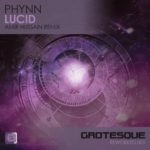 Pairing up with the Foundation Rework recently released on our sister label Pure Trance Progressive, here is a storming and beautiful peak time pure trance remix from Bahraini Amir Hussain. 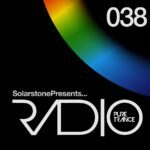 Solarstone has been dropping this as an ID in his sets for 6 months, it is a fluid and faithful rework of the lush original Deep Blue release from 2007, retaining all the original’s understated yet rousing melodies and chord progressions, but embossing a very firm 2016 production stamp. 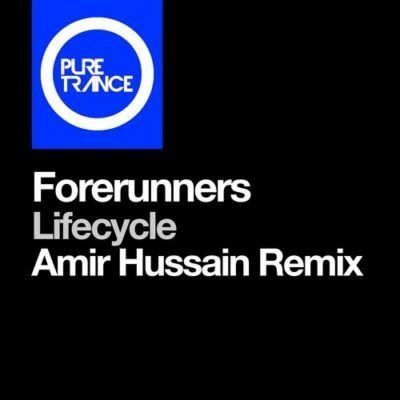 A remastered original mix and a deeper remix from Simon Templar are also in the pipeline, but for now please enjoy the pure unbounded joy of Hussain’s revision of Lifecycle. 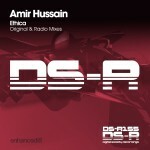 Tagged Amir Hussain, Forerunners, Pure Trance.